Good, sound condition. Needs some superficial aesthetic repair but not necessary. trailer, , canvas, side curtains, X-25 Lowrance depth sounder,/speedometer/fish finder, marine radio. The Lyman is in good, sound condition. Some superficial aesthetic repair is not necessary but would enhance the boat. LOW HOURS on the Motor. Approximately 60 hours. 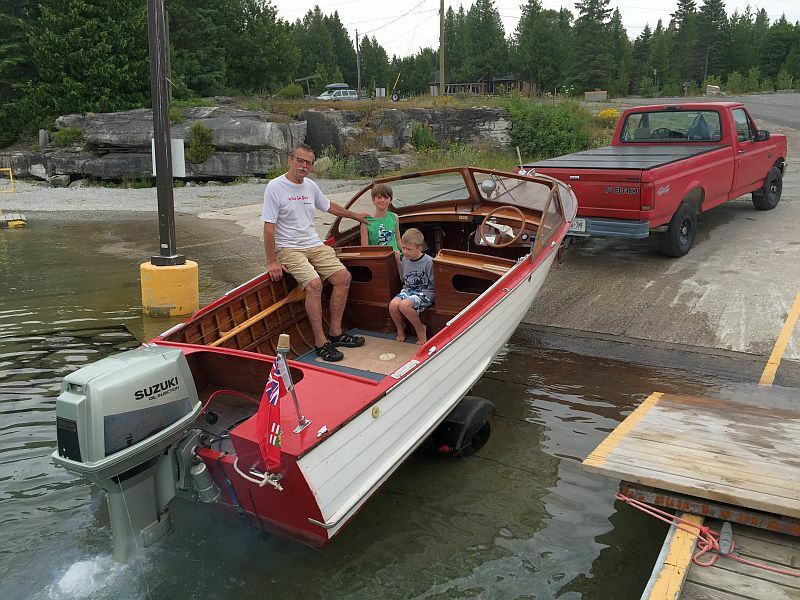 We’ve owned this boat since 1985 and we purchased it in Kagawong Ontario ( Manitoulin Island) at the Berry Boat works. It was restored in 1985. Expertly rewired and labelled. 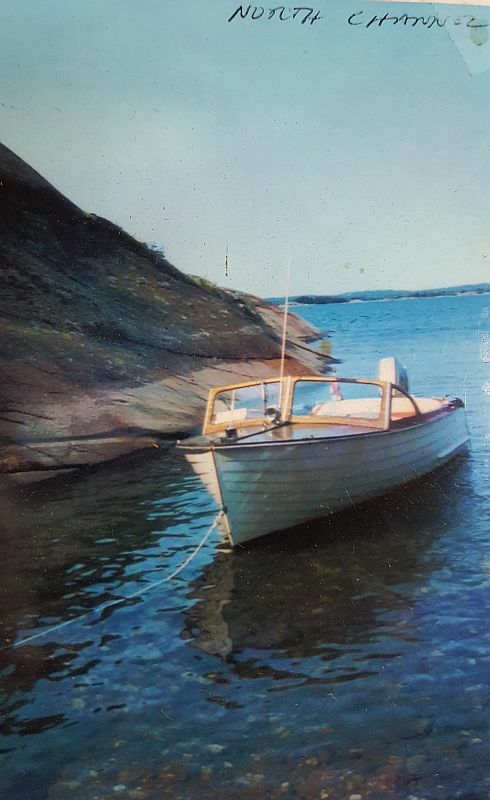 We enjoyed the boat last summer and it ran like a dream. It needs a little tlc but otherwise is in good condition. Always stored properly indoors and on a cradle. The sale includes a single axle, Holsclaw trailer. 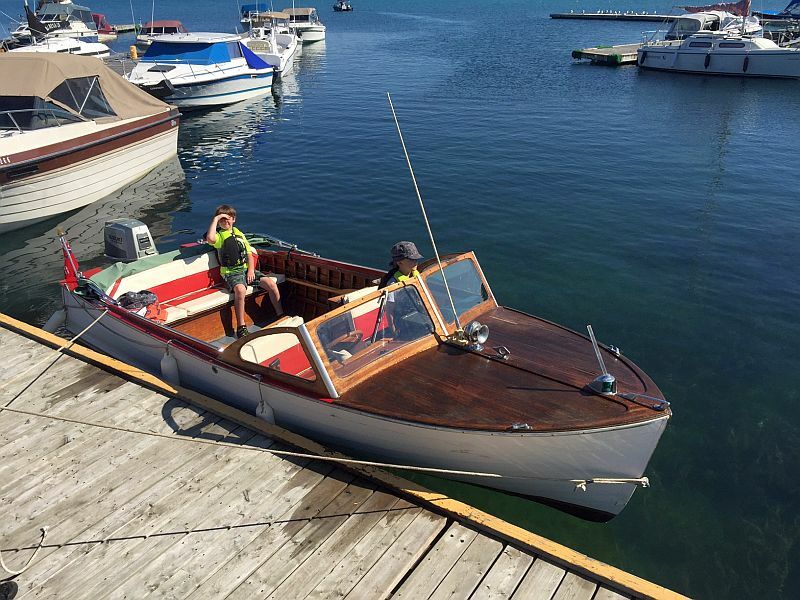 The Lyman comes with an x-25 Lowance depth/speedometer/temp/fish finder and marine radio Call Russ for water test in Providence Bay, Manitoulin Island. 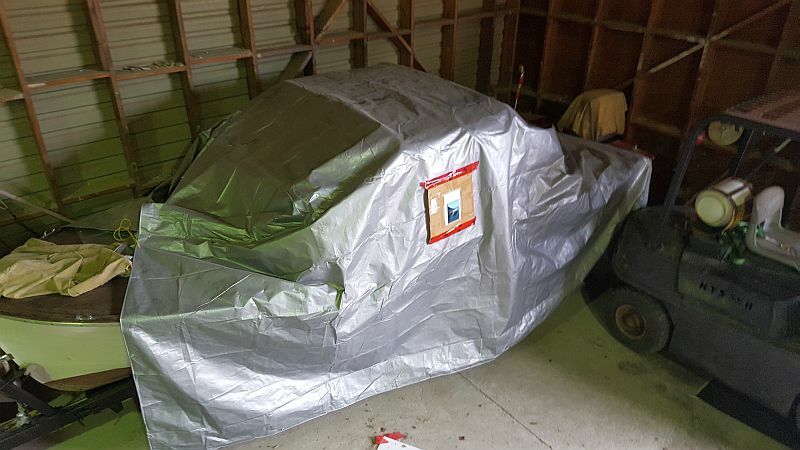 We will also ship the boat if needed.